Thinking back on my last post about what it means to live the Scout Oath and Law, I mentioned the importance of having our boys understand these values. What I didn’t do is make the connection between KNOWING and DOING. It’s good to know, but it’s even better to go and do. In other words, we learn all kinds of helpful things throughout life. If we don’t put it into action, what good is it? I think the challenge is convincing our youth that this is real…that living the scout way really does influence our lives for the better. It may not be visible right away, but as adults, we know that how we lead our lives has a growing impact on everyone around us. Here is some real evidence to share with your Troop. How Scouting has influenced the values of adults over their lifetimes. 96% said Scouting helped them to always be honest. 96% said Scouting helped them be a good team player. 94% said Scouting helped them have pride in their country. 88% said Scouting strengthened their ability to work with people. 80% said Scouting has taught me to treat others with respect. 94% said Scouting helped them respect the elderly. 91% said Scouting helped them show understanding to those less fortunate. 95% said Scouting helped them respect life and property of others. 97% said Scouting helped them be very satisfied with their present life. 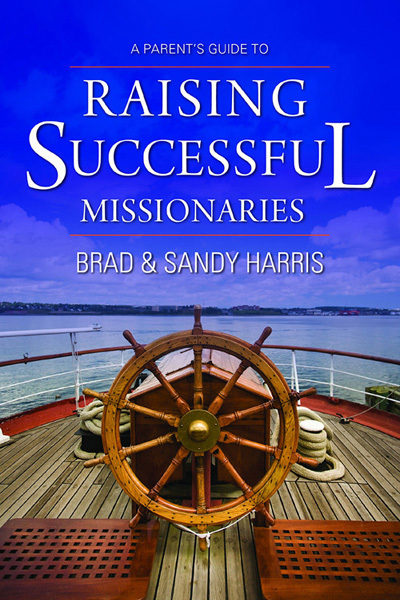 83% said Scouting helped them be successful in their career. 91% said Scouting helped them overcome adversity with courage.93% said Scouting helped them have confidence in their abilities. 95% said Scouting helped them take better care of the environment.72% said Scouting helped them with their health and fitness. 83% said Scouting helped them attend religious services as a family. The results of this survey seem to support the BSA vision to “prepare every eligible youth in America to become a responsible, participating citizen and leader who is guided by the Scout Oath and Law”. This data also seems to support the belief that what is learned as a scout carries on into our adult lives… and that there’s significant value in teaching and promoting these scouting principles early and regularly. If you want to read the details of this survey, the full report can be found in this attached PDF. 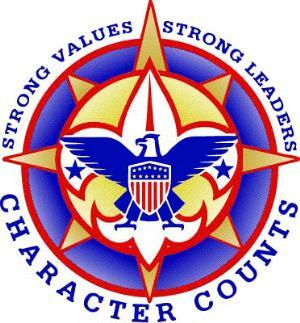 This entry was posted in Leading by Example and tagged boy scouts, bsa, character, ethics, harris interactive, may 2005, scout law, scout oath, scout promise, scout survey, study of, values of americans. Bookmark the permalink.